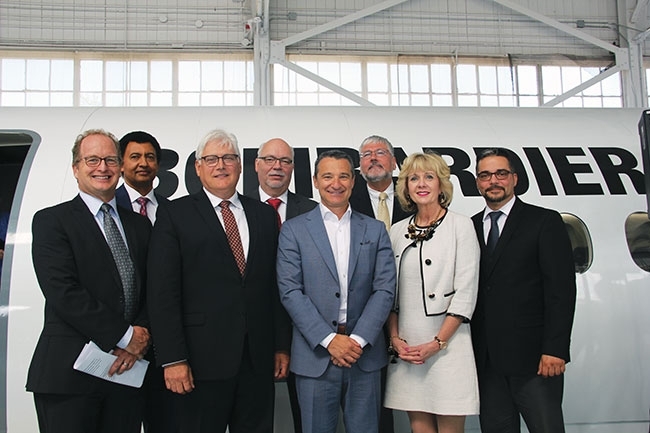 Dozens of people from Canada’s aerospace sector gathered in mid-June at Downsview Park in Toronto to celebrate a multi-million-dollar investment from Bombardier to help establish what will become one of North America’s leading aerospace hubs. 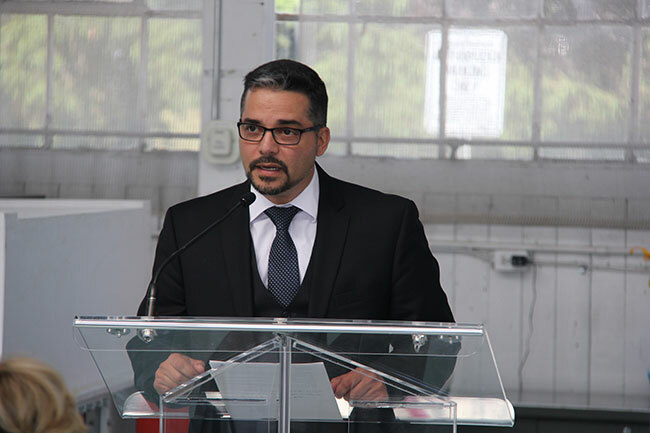 The event took place in a heritage aviation building that has been transformed into an aircraft cabin interior research facility of Ryerson University’s Aerospace Engineering program. In mid-June, Bombardier confirmed the completion of the previously announced sale of its Downsview property to the Public Sector Pension Investment Board for approximately US$635 million. Pursuant to a lease agreement with the purchaser, Bombardier will continue to operate from Downsview for a period of up to three years, with two optional one-year extension periods. Even though the land has been sold, the company is clearly invested in the future of aerospace in Ontario.